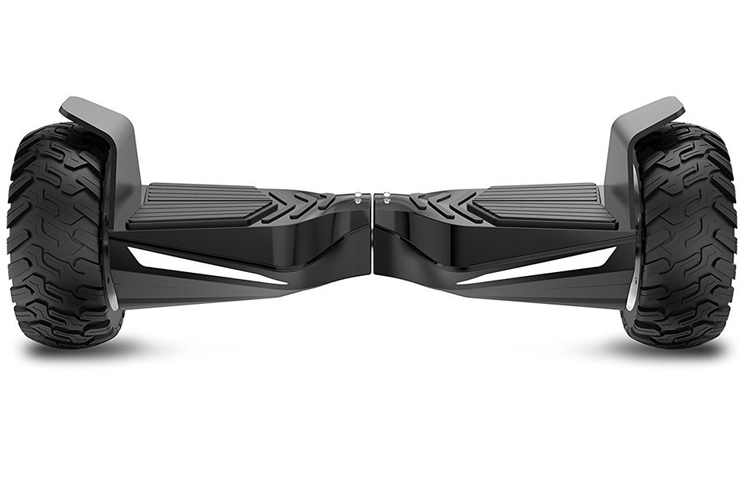 The Hyper GoGo Hoverboard promises to change much of the frustration associated with competing products. It also promises to go faster and further than the competition, while ensuring safety for the rider. 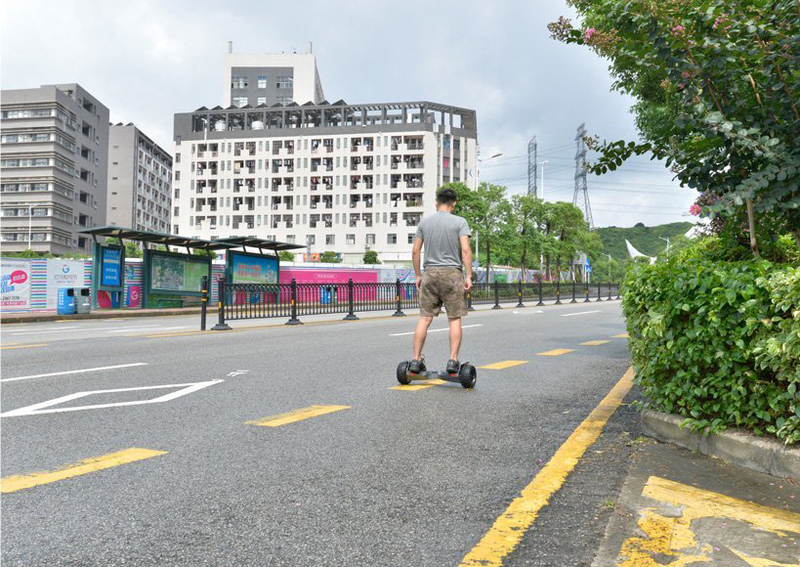 In reality, our tests showed that this self-balancing scooter could in fact hit 15kms in a matter of seconds. Though there is a lot to the Hyper GoGo, which isn’t just apparent by its design! The Hyper GoGo sets high expectations with its design, and marketing campaign. Fortunately, in our experience, it does live up to most of them. 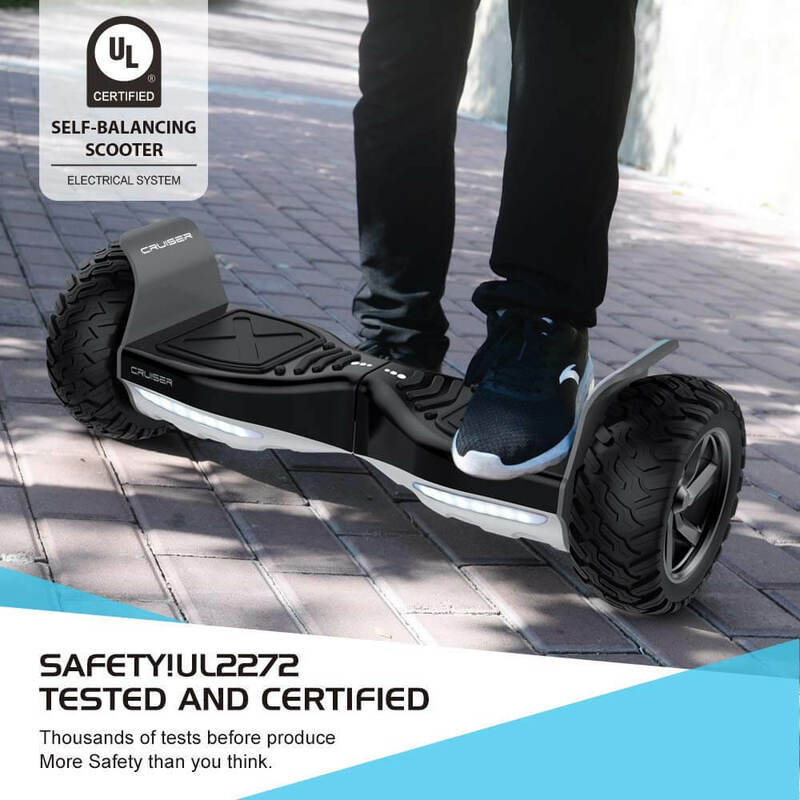 For starters, the self-balancing scooter is certified by the RoHS, CPSC, FCC, UL, and CE. So, this isn’t just going to be fun at the expense of your safety. Then it is made from incredibly stylish material but which does not border on childish like the competition. That said despite passing the UL 2272 Certification, it still isn’t meant for kids younger than teens. The 8.5-inch alloy wheels make it comfortable to ride, by providing more than adequate grip. Not to mention adding to its aesthetic appeal. 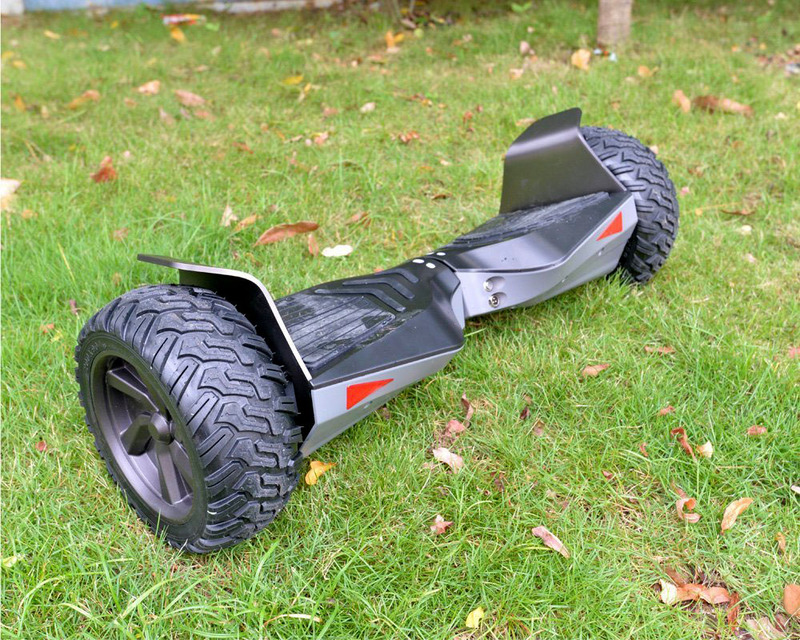 However, like competing products you’re not going to get away with hitting potholes when on the hoverboard. That may seem like a deal breaker to anyone who has never had one of these scooters before, but so far it is a pretty standard issue. That’s why it’s not something you want to take off the road. 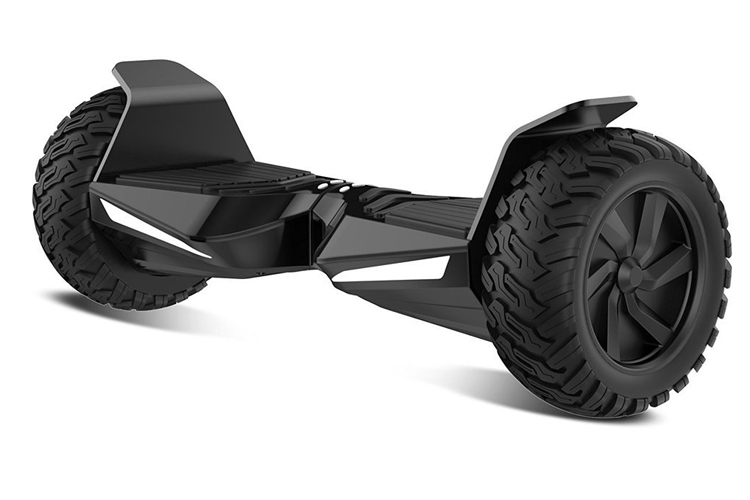 The Hyper GoGo hoverboard is built like a tank, and we don’t say this lightly. Come to think of it the scooter isn’t light either with 2 400Watt motors weighing over 30lbs. 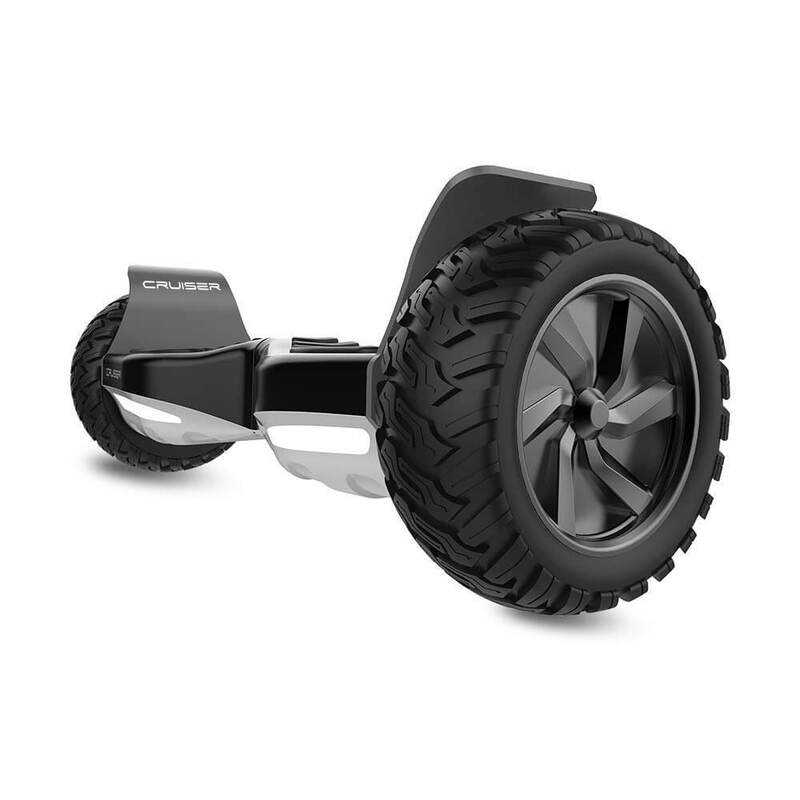 Though it is still able to reach speeds of up to 15kms. That said we think that the scooter can take its fair share of bumps, falls and drops. Ride quality is comparatively good. Though once again this isn’t to be taken off the road. Sure you can ride it in the mall if they permit you to. That said the experience is overall good. 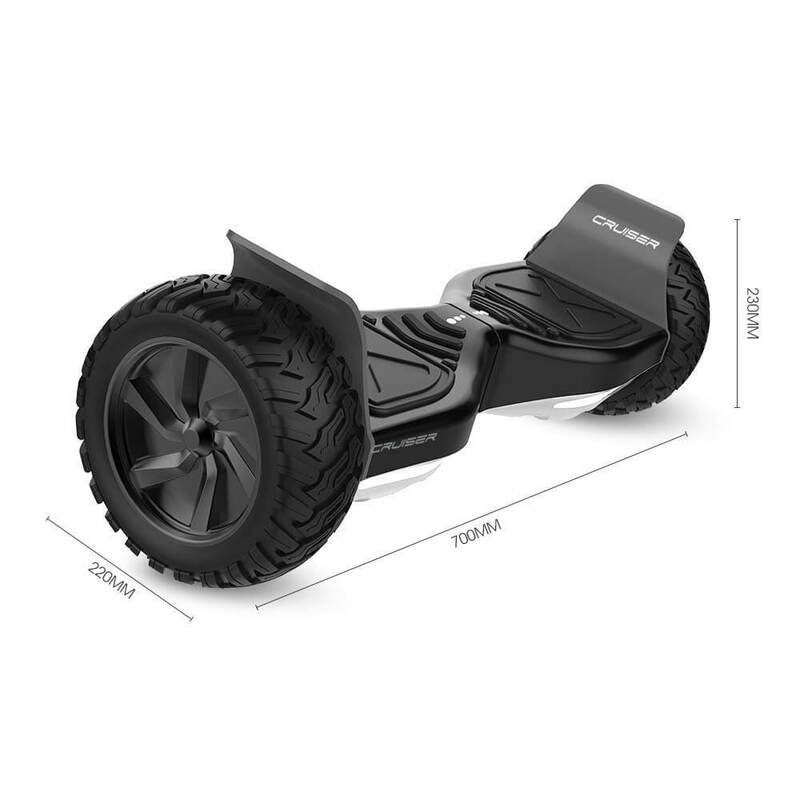 Anyone who is in the market for a self-balancing scooter aka hoverboard has a ton of options. However, most of what you’ll find in this price range is made primarily from plastic, with low powered motors. Plus you won’t get far on 2.5 hours of charging the way you can with the Hyper GoGo. 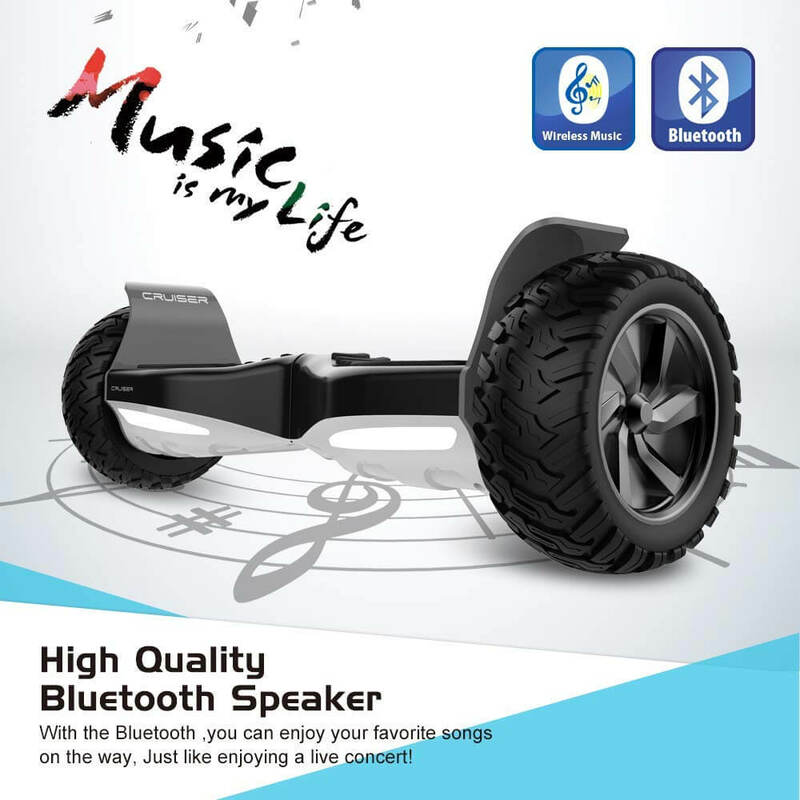 That’s why we’d recommend it to anyone who wants durability and does not mind the extra weight i.e. at around 35lbs. 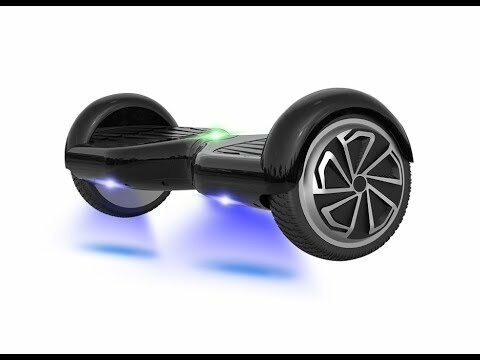 Click here to see all hoverboards ratings, their respective pricing and the latest hoverboard deals. 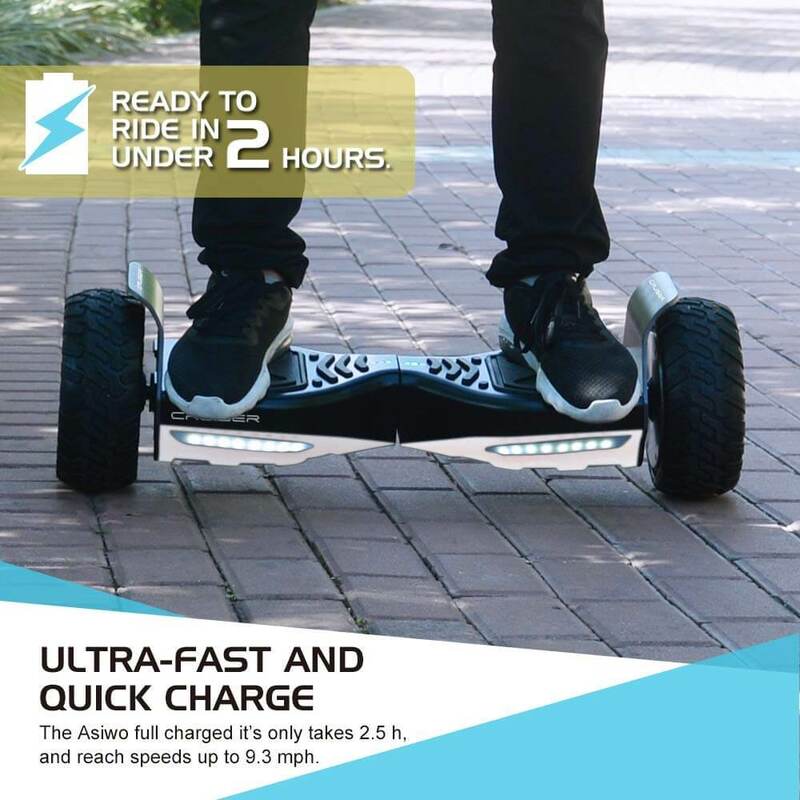 The HYPER GOGO is a perfect all-terrain self-balancing hoverboard with sturdy build, UL certified battery and high user ratings on Amazon. Limited amount of color options.